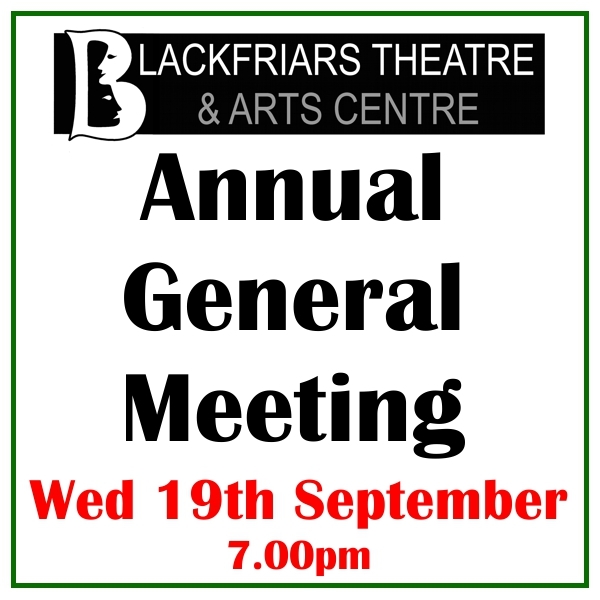 The Blackfriars AGM will be held on Wednesday 19th September at 7.00pm at the Theatre. Everyone is welcome, however only members are eligible to vote. 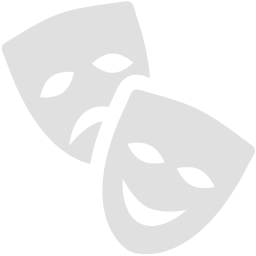 For more details and nomination and proxy forms please email director@blackfriarsartscentre.co.uk. 2017/2018 has seen some massive changes and improvements at Blackfriars – and there are more to come! We look forward to seeing you at the AGM. 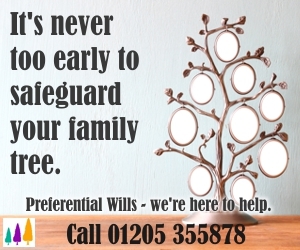 Please feel to bring along any new prospective members.